Laurie grew up in Wisconsin but has been a resident of Iowa for over fifteen years. She and her family live near Decorah. 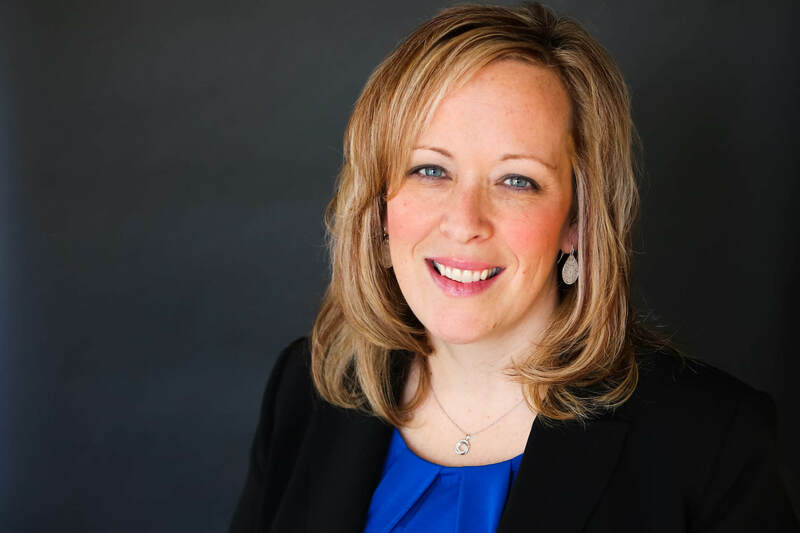 Laurie enjoys the general practice of law and the wide variety of issues that can come across her desk in a single day, but the majority of her time is spent handling family law matters such as divorce, child custody, and child support. In addition to being an experienced litigator, Laurie is also trained as both a mediator and a parenting coordinator and is an advocate for alternative methods of dispute resolution.